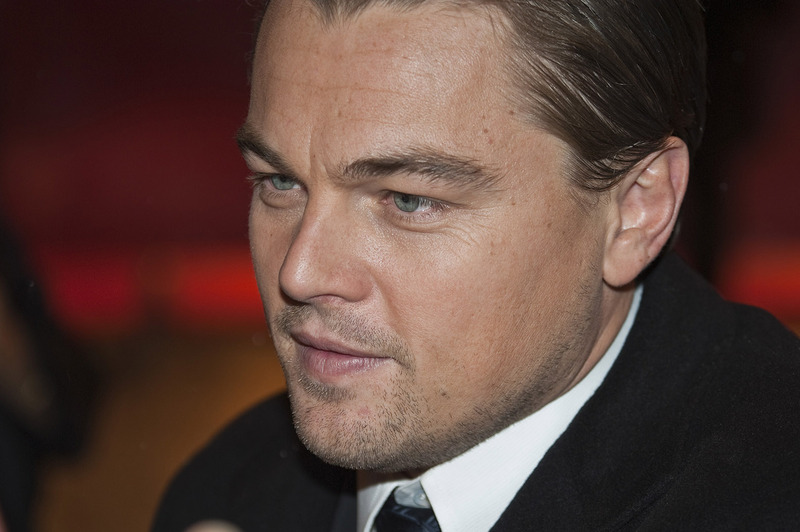 On Friday, April 22, actor and and climate activist Leonardo DiCaprio addressed the United Nations to speak about the urgent need to address climate change. The actor spoke at the opening session of the signature ceremony for the 2015 Paris climate accord, which brought together a record-breaking 175 countries to cut carbon emissions. DiCaprio began his remarks with a quote from Abraham Lincoln on the subject of slavery, comparing the radical changes the US experienced following the civil war with the action the world must now take to combat climate change. This isn’t the first time DiCaprio has used his platform to urge world leaders to take action on climate change. In February, the actor used his Oscar acceptance speech to highlight the effects of global warming, telling the troubling story of how the cast and crew of The Revenant were forced to travel far and wide just to find snow for the film. He’s also used his wealth to fund conservation projects around the world. Leonardo DiCaprio gave a speech to the United Nations on April 22nd comparing the challenges of climate change to Lincoln's fight against slavery. 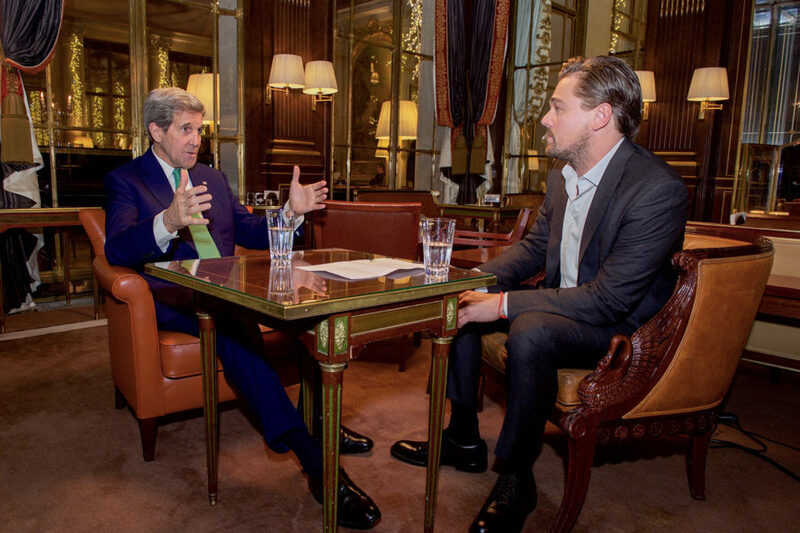 DiCaprio, who has been involved in climate activism for years, urged world leaders to take action.